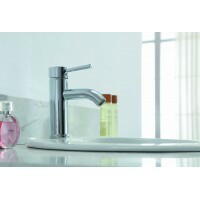 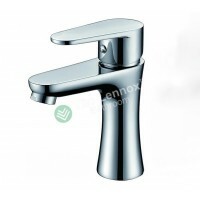 Gracefully styled, the Silk Monobloc Basin Mixer w..
European Design for mains pressureRecommended pres..
Material: Durable Solid brass Construction Surf..
DIMENSIONS : faucet height : 305 mm ( 12 inch )..
DIMENSIONS : faucet height : 297 mm ..
European Design for mains pressure WaterM.. 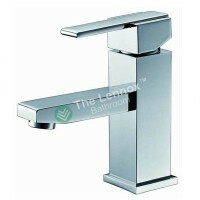 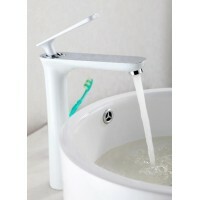 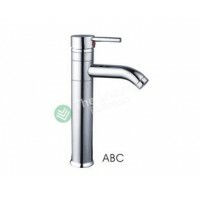 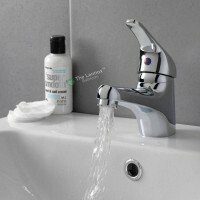 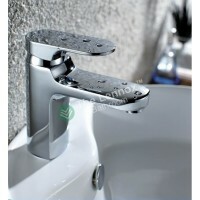 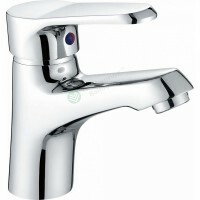 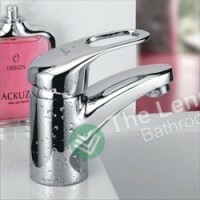 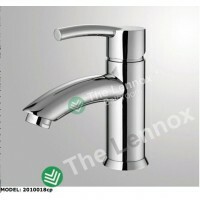 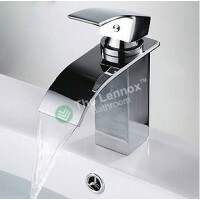 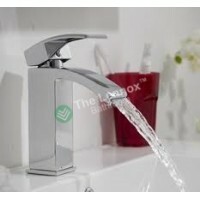 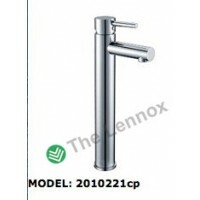 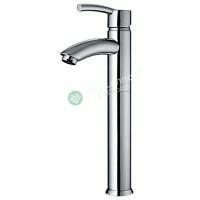 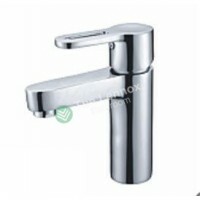 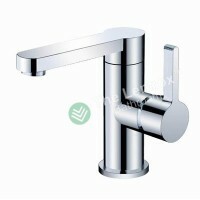 Features Specifications: European Design for all p..
Quality Basin mixer double handle mixer tap Bea.. 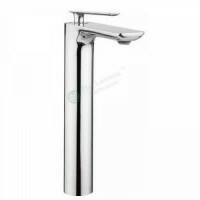 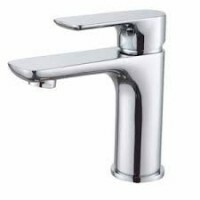 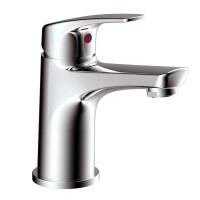 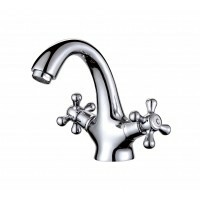 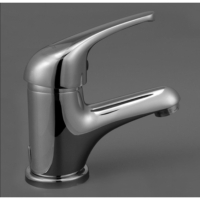 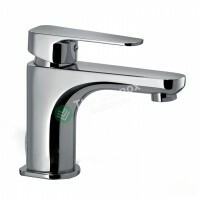 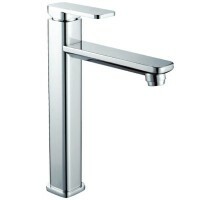 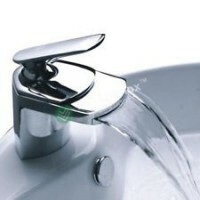 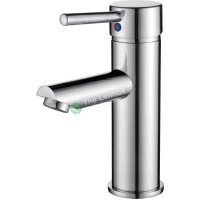 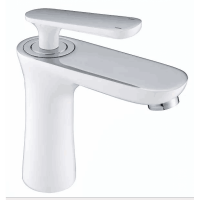 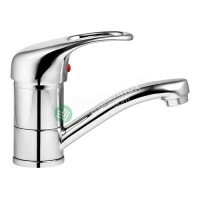 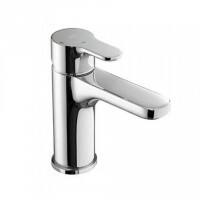 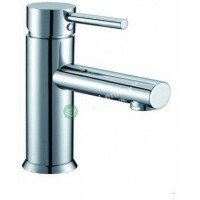 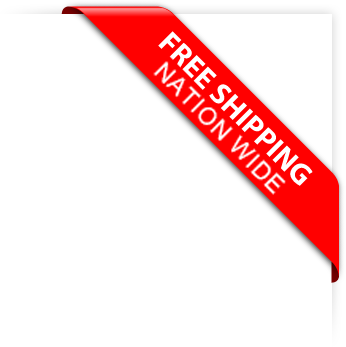 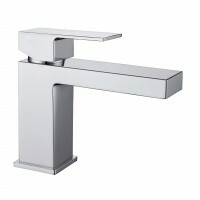 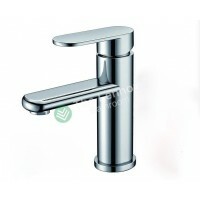 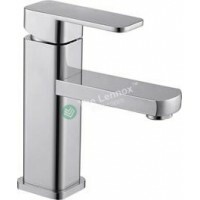 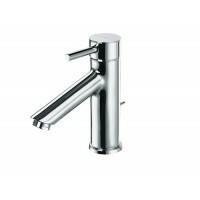 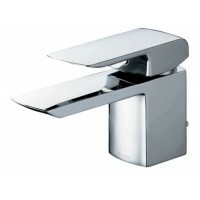 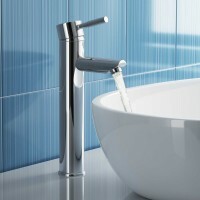 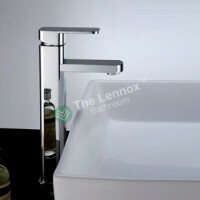 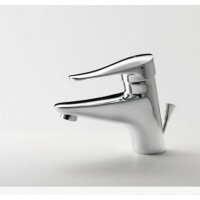 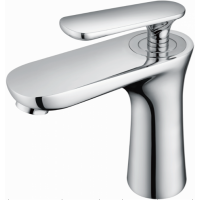 Features Specifications: European Design for al..
DescriptionThe modern Level small basin mixer from..
Model: 018CP WaterMark Certificate of C..
Spout 360 DEGREE SWIVEL Polished Chrome F..
European Design for mains pressure Dimension: 1..
Model: 019CP WaterMark Certificate of C..